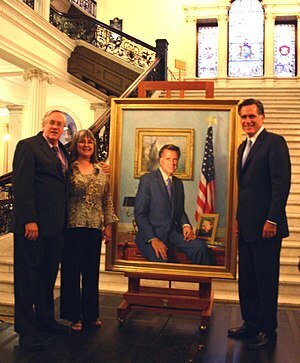 “The Republican contender was the governor of Massachusetts from January 2003 to January 2007. And during that time, according to the U.S. Labor Department, the state ranked 47th in the entire country in jobs growth. Fourth from last. The only ones that did worse? Ohio, Michigan and Louisiana. In other words, two rustbelt states and another that lost its biggest city to a hurricane. The Massachusetts jobs growth over that period, a pitiful 0.9%, badly lagged other high-skill, high-wage, knowledge economy states like New York (2.7%), California (4.7%) and North Carolina (7.6%). The national average: More than 5%. This was after four years. So far Obama has been in office for just one year. How was Romney’s performance by his first anniversary? That infamous and seemingly immortal tale of Mitt Romney crating his dog on the roof of his car during a 14-hour road trip has already weaseled its way into the narrative of the 2012 campaign and is now splashing its way onto America’s bookshelves. The Romney family’s now-deceased Irish setter Seamus’ story is being cemented in history in a 64-page satirical book, “Dog on the Roof,” set to be released June 19. “This thing about Seamus cuts right through all that,” he said. And while the story has already incited pet lovers, pestered the presidential candidate and punctuated attack ads, a national book tour devoted solely to propagating the decades-old event will likely reinvigorate the Seamus saga, which Romney has tried to put to sleep. Dog on the Roof, for those interested, will be available on bookshelves next month. via Romney’s “Dog on the Roof” Story Turned Into A Satirical Book. via Mitt is Mean: Why Romney is Still Dogged by Seamus | SpareChangeNews. Shouldn’t a grown man know better!? “This is what my 3 year-old twins set up this morning. 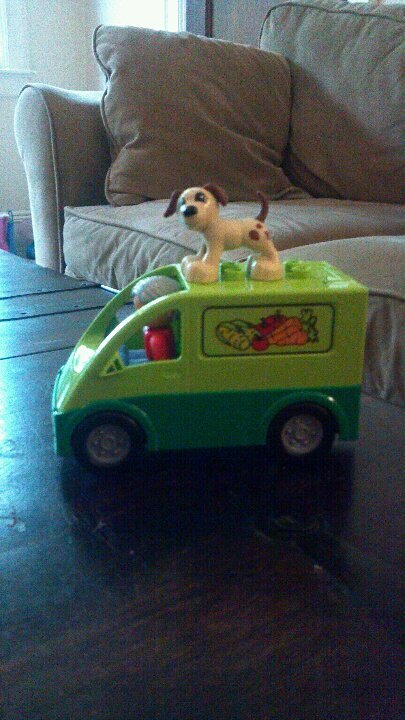 I asked why the dog was on top, and Brooke said that he didn’t fit in the van. I asked if the dog liked riding on top, and she said yes. She also said that the cat and bunny liked riding atop the van (together). Send Mean Mitt to the pound! Mitt and the GOP Mean Machine! College Cost Reduction and Access Act and keep student loan rates from doubling! reauthorize the College Cost Reduction and Access Act and raise taxes on bankers and billionaires instead!. Mean Mitt , Severely Conservative. Listen to Mitt is Mean’s Neil McCarthy tonight on the Leslie Marshall Show. 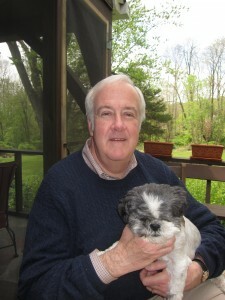 Listen live to Neil McCarthy of the Mitt is Mean, The Animal Lovers Against Romney Committee , on the Leslie Marshall Show. To send questions for Neil, contact the show at @LeslieMarshall or Click Here for FACEBOOK – use #mittismean, or call 888-6LESLIE to chat with Neil and Leslie on the air. He will be on tonight from 8:30 to 9:00 PM Eastern. Animal lovers can listen to Neil discuss National Pet Week and Mitt’s treatment of poor Seamus on live streaming audio at www.lesliemarshallshow.com.